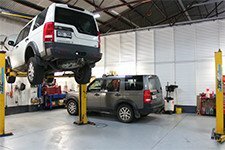 Over the past 18 years Sovereign Auto Services have developed a reputation for quality workmanship at fair prices. We pride ourselves on being able to solve many of the problems that others find too difficult. Our commitment to training has seen us travel interstate and overseas to attend training courses aimed at keeping our knowledge up to the minute. 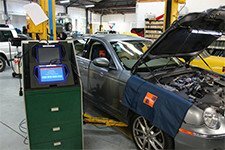 We have also invested heavily in diagnostic equipment such as the world renowned Autologic diagnostic units.